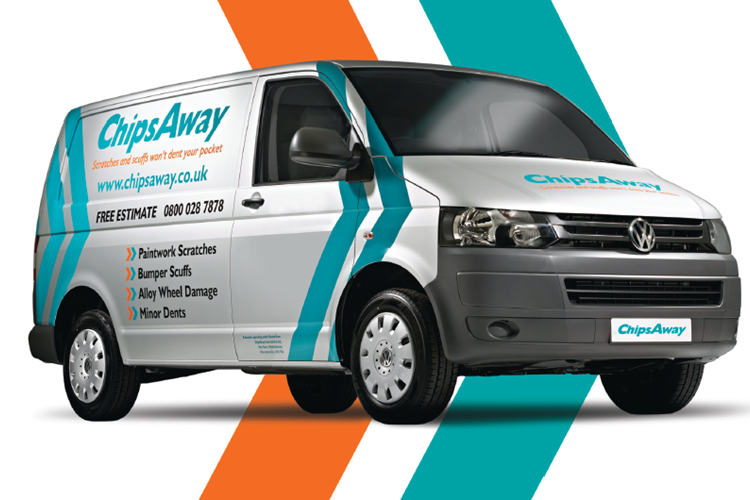 With Britain gearing up for what promises to be another harsh winter, at ChipsAway, we’re urging people to ensure their cars are ready. Early weather forecasts predict that this winter is going to reach record breaking temperatures and it’s important to stay sensible throughout the season. You should ensure that without fail, you always have a survival pack in the boot of your car. It should include sensible footwear such as wellies, a spade, a blanket and warm clothes, along with water and snacks. Anti-freeze, de-icer and an ice scraper are must haves too. It’s not just what you keep in your car that’s important; you need to ensure you’ve done all the essential maintenance checks to the vehicle itself too, and that you as a driver are prepared for the sometimes treacherous driving conditions. We’ve come up with a few tips to help you get around safely this winter. Plan all journeys thoroughly – If you are going out and about, make sure you know exactly where you’re going. Avoid taking country roads that may be blocked and check the weather forecast for your final destination. Above all, if the roads are treacherous only make essential journeys. Complete visibility – Ensure that you clear all snow from your car before setting out – even snow left on the roof, as it can start to melt and slide down your windscreen, compromising your vision. You should also make sure your lights are fully visible, as well as your number plate as not doing so is illegal. 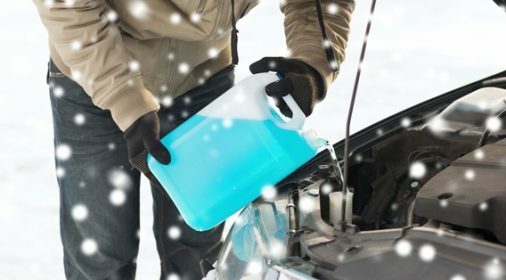 If there is a lot of condensation in your car, wait until it all clears before setting off. Batteries – Increased pressure on the battery through use of lights, heaters and wipers over winter can take its toll on car batteries. Try not to leave heaters on for any longer than necessary and turn all lights and wipers off when you are starting the car so there is no added pressure. Free checks are available from some breakdown companies, check your policy. Check, check and check – It is vital to do checks on your car throughout winter, not just once at the beginning. Make sure your lights are working and tyres have plenty of tread as this is key to staying safe on the roads. 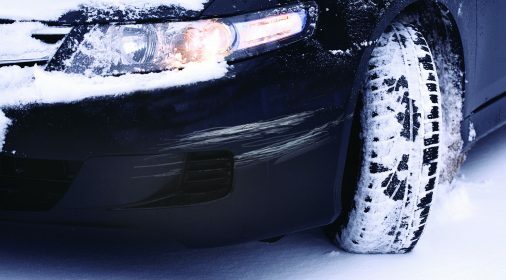 You should consider having winter tyres put on, and if not ensure your tyre has a tread of at least 3mm. Wiper blades quite often get damaged when they are iced onto the windscreen, so be careful peeling them off and if they are damaged, replace immediately. Know how to drive in snow and ice – Always clear the snow off your driving shoes, as if they are wet you may not be able to use the pedals properly. Release the brakes slowly to avoid skidding in snow and pull away in 2nd gear where you can. If you do skid at any point, release the brakes and clutch.